This post is third in the Native Trees of Pakistan series. The Indian sub-continent is home of amazing flora and fauna. The flowers, fruits, shrubs, herbs and trees of this region are well known for their spectacular beauty, mesmerizing fragrance, exotic colors and wonderful uses. In this post, I am writing about Moringa Oleifera, which is widely accepted as The Miracle Tree. Moringa Oleifera tree can be used as a water purifier, for curing a number of diseases, in exotic recipes, and as an excellent source of nutrition. In fact, it is now promoted as prime source of nutrition in a number of countries to combat malnutrition. According to a research by Optima of Africa, 25 grams of Moringa leaf powder contains 24% Protein, 125% Calcium, 61% Magnesium, 41% Potassium, 71% Iron, 272% Vitamin A, and 22% Vitamin C – No wonder it is called Miracle Tree. 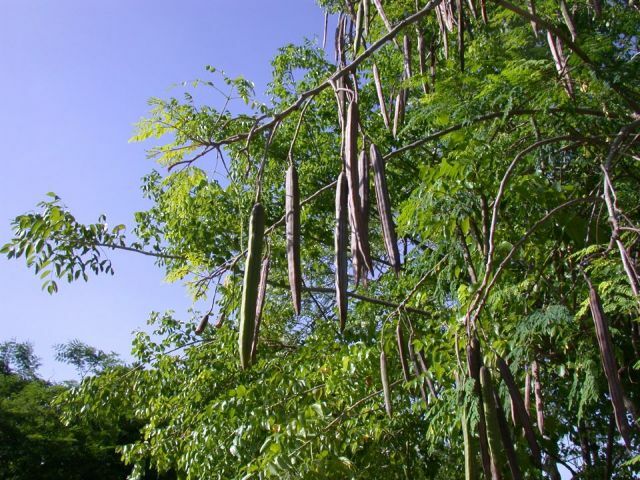 Moringa Oleifera has many names – it is called clarifier tree, horseradish tree and drumstick tree (because of its drumstick shaped seed pods). Locally it is known as Sonjna or Sohanjna. Moringa Oleifera is a fast growing tree; it can reach the height of 3 meters in just 10 months after the seed is planted. Because of its deep roots, it does not require much water. Thus, it can grow in dry regions and survive long droughts. However, it bears prolific flowers and seed pods when it is watered sufficiently. 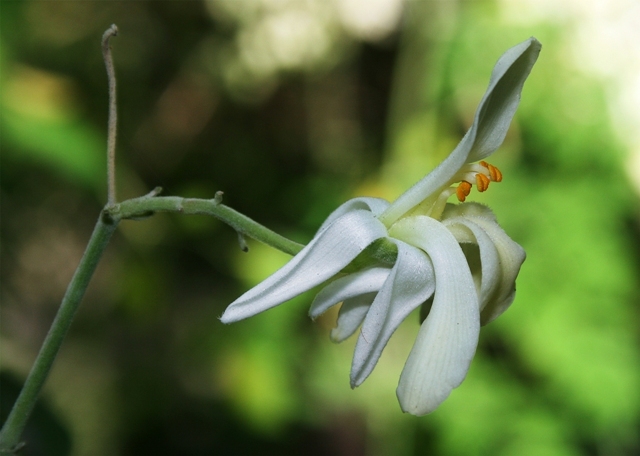 In certain regions where Moringa trees receive continuous rainfall, they can produce flowers abundantly throughout the year. 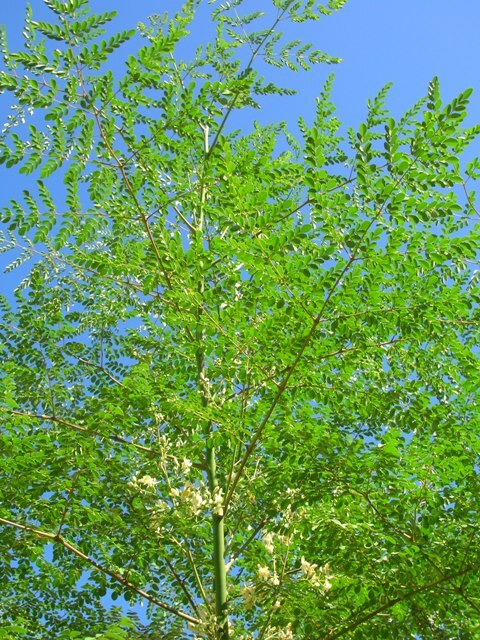 Moringa Oleifera can be propagated by planting limb cuttings 1–2 m long, during hot and humid periods. 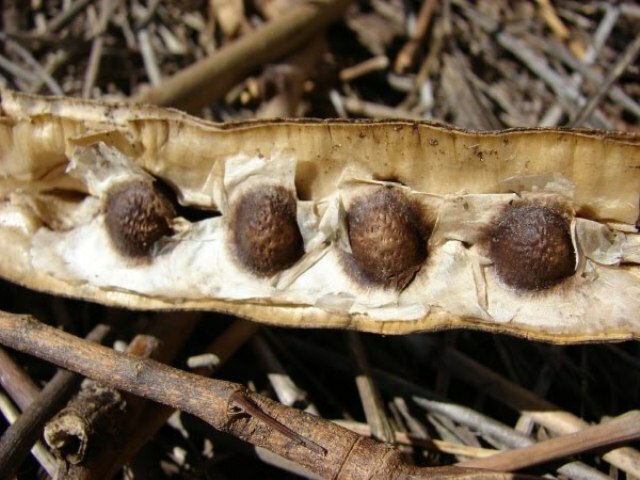 The plant starts bearing pods 6–8 months after planting but regular bearing starts after the second year. The peak time for flowering is usually between March and April and again in September and October. Moringa Oleifera trees do not need much fertilizer. For commercial production, manure or compost can be mixed with the soil for better yield. Additionally, phosphorus can be added to encourage the growth of roots and nitrogen can be used to encourage leaf growth. Moringa Oleifera has a short life span – approximately 20 years. Moringa Oleifera has a number of medical and culinary uses. The leaves are believed to stabilize blood pressure and control glucose level. They are also used in the treatment of anxiety, diarrhea and inflammation of the colon, skin infections, scurvy, intestinal parasites, and many other conditions – miracle tree, indeed. Besides medicinal uses, seed pods are extremely nutritious, containing essential amino acids and vitamins. Moringa Oleifera leaves are also known for their culinary use – they are used in salads, in vegetable curries, as pickles and for seasoning. The Ben Oil which is extracted from seeds in used for lubricating watches and other delicate machinery as well as in the manufacturing of perfumes and hairdressings. The bark and wood are used for dying and tanning. The tree itself can be used as a fence. Moringa Oleifera tree is a native tree of Pakistan, India, Arabia and the East Indies. It is also cultivated in Africa, Central and South America, Mexico, Sri Lanka, Malaysia and the Philippines. Hi…….. I live in South east queensland, Australia.I am wanting to grow the tree. Is my climate suitable ? Any tips or hints about growing the seed I have. where can I find moringa in Chile? I have been introduced to this wonderful plant over a year now. How effective is it in treating or managing diabetes type 2? @Siji, No wonder it is called ‘Miracle tree’. But for treatment of diabetes, I would highly recommend that you consult a professional. Hi – Where/how may I purchase seeds to plant in my house? Is there an online source? Can the moringa be cultivated under low rainfall area without water fecility ? Hello, Negendra. As I know Moringa needs minimum annual rainfall of 250mm.